This post was adapted from a newsletter by our favorite Polish market - Kielbasa Factory, in Rockville MD. Parówki – a Polish style hot dog made from veal or pork, best served hot. The best Polish-style kielbasa uses only the choicest cuts of tender pork with a little beef or veal added to improve its body and character. Typically, no preservatives are added. The sausage is seasoned with fresh herbs and spices and then gently smoked, just long enough to achieve the right color, flavor and aroma. It is good for breakfast, lunch, dinner; snack time or any time! Kielbasa can be served cold or hot, boiled, baked, grilled, or right out of the fridge. It can be cooked in soups such as Barszcz, Kapusniak (Cabbage Soup), or Grochówka (Bean Soup), baked with sauerkraut or added to bean dishes, stews (notably Bigos or Hunter Stew which is the signature dish of our book. 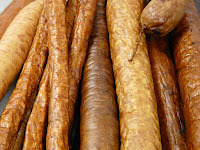 Often kielbasa is served with Cwikła, a traditional garnish of shredded beets and horseradish. 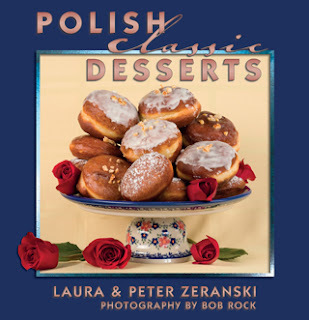 Our book contains many heritage recipes that make great use of kielbasa. 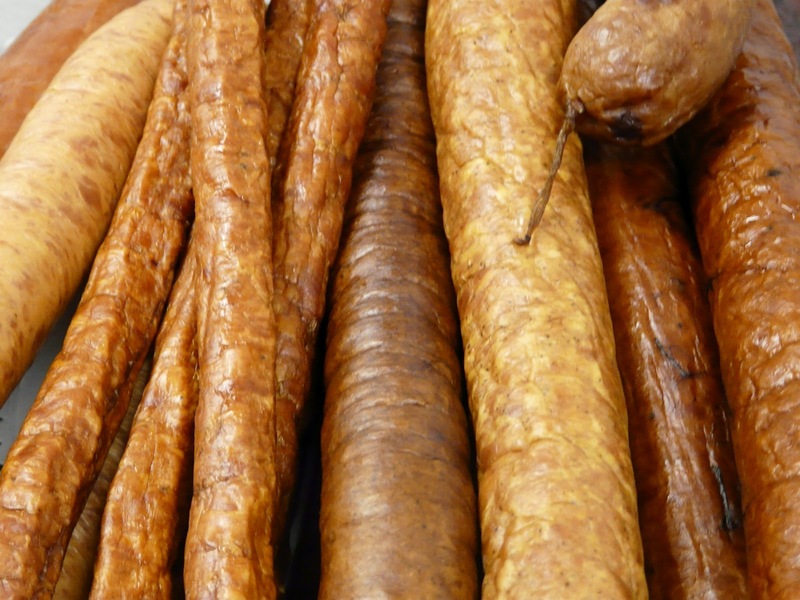 It’s easy to buy a mass-produced kielbasa at the big grocery stores, but the flavors just don’t measure up to the authentic Polish-style varieties available at Polish delis such as Kielbasa Factory. Combine everything, place in a sealed glass jar and refrigerate overnight to allow the flavors to really integrate. Taste...add more horseradish if your palate can take it.